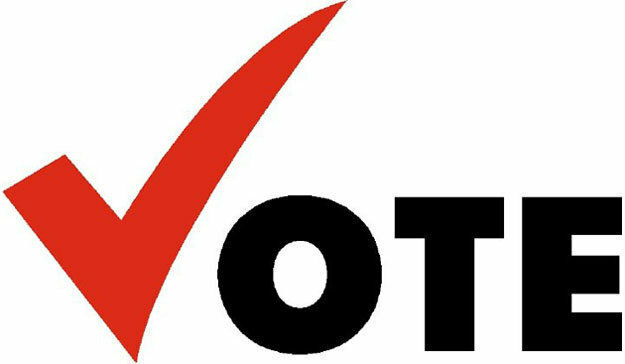 May 12, 2012 is the date for the upcoming election of two trustee seats on the Italy Independent School District school board. The district’s poling place will be at Italy City Council Chambers (105 West Main Street, Italy). The early voting schedule follows.